This week we start the 5th season of the podcast with "Chris Farley Thank God". We'll be watching Coneheads, Tommy Boy, Black Sheep, Beverly Hills Ninja, and Almost Heros. 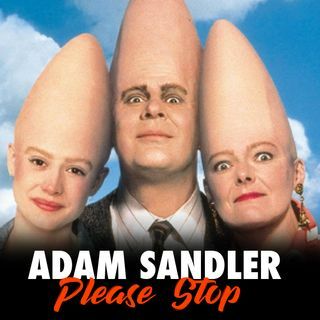 This week we'll be watching the SNL sketch turned into a 1993 movie, Coneheads.